Voted Denver's Best Wedding Ceremony Musician 2018! 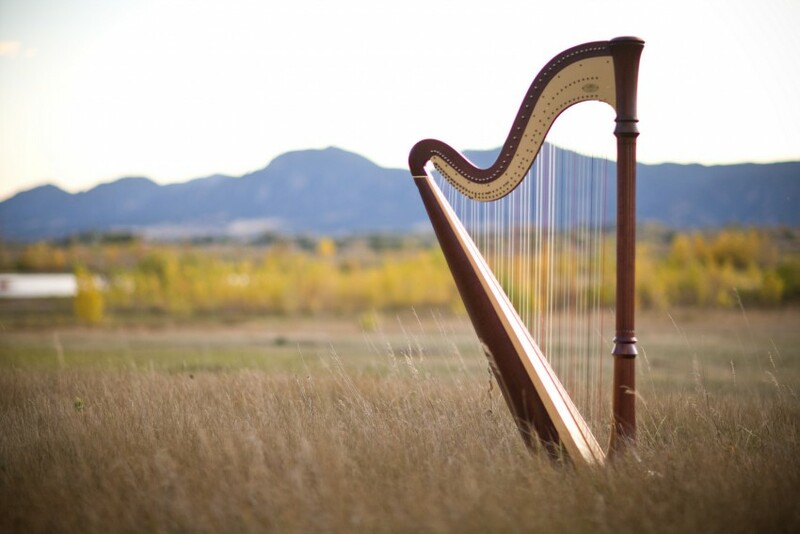 Conservatory trained, Mary has more than 20 years of experience and has performed for more than 500 Colorado weddings. Her repertoire includes a wide variety of music - classical, popular, jazz standards, show tunes, folk music, hymns, etc. Whether you're planning a funeral, tea party, holiday event, baby shower, or corporate function, Mary can provide appropriate, elegant, memorable music. For larger or outdoor events, amplification is provided at no additional charge. Mary is new to Gigsalad, so you won't find many reviews here (yet), but you can easily find more than 100 reviews elsewhere on the web! And she took the time to learn our Mom's favorite piece. I would highly recommend. Mary could not have been more perfect. She communicated throughout the planning...she was open to any changes I kept making..she was prompt....she was professional....her playing was by far the most magical I've ever heard....we got hundreds of compliments about her. Very, Very happy with Mary. And Gigsalad is our new go-to place for bookings!! Thank you! Mary is a highly skilled harpist and plays beautifully. Everyone at our wedding reception was amazed. She has a vast repertoire-- my brother especially enjoyed hearing a Willie Nelson song! She was the perfect addition to our garden wedding cocktail hour. We hired her very last minute, just a week before our wedding. She was very easy to work with and communication was excellent. Thanks for taking the time to write a review, Gillian! I'm so glad you were happy with the music; I had a great time performing, and your wedding was beautiful. Congratulations to you both, and best wishes as you begin married life together! 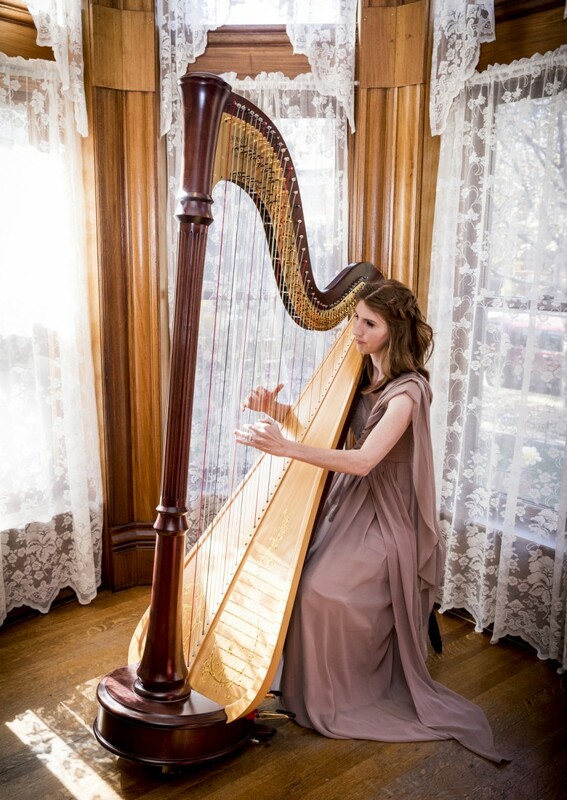 Mary Keener is a conservatory-trained professional harpist. While based between Denver and Boulder, she travels along the Front Range and into the mountains for more than 150 performances each year. 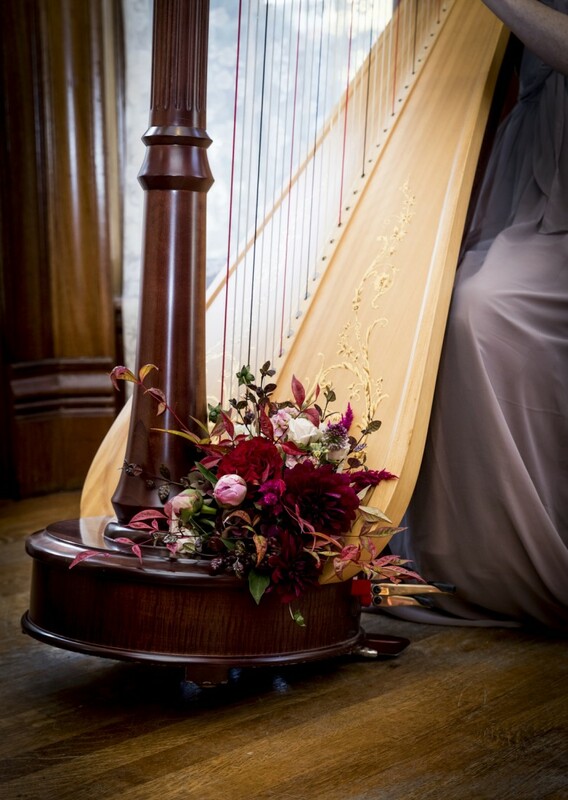 Consider elegant harp music for your wedding, holiday party, memorial service, birthday party, or other special occasion! 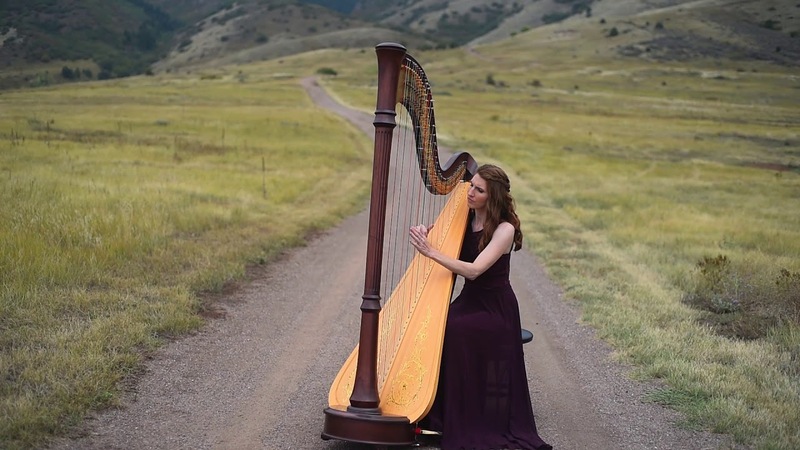 In addition to performing as a soloist for weddings and other events, Mary enjoys playing as needed with the Colorado Symphony Orchestra, alongside principal harpist Courtney Hershey Bress. Though classically trained, Mary's large repertoire includes music of many genres, and she is always eager to accommodate special requests made in advance. She is available to play for just about any type of event. She's new to Gigsalad, so you won't find any reviews here (yet! ), but you can easily find more than 80 reviews elsewhere on the web!